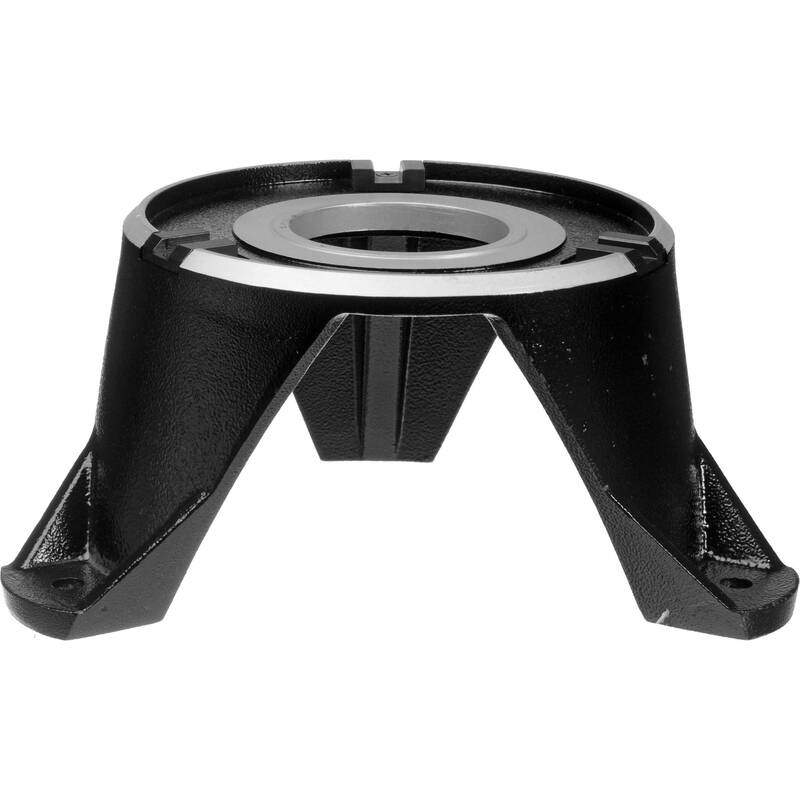 Camera support system that is designed for use with handheld video cameras. A cost effective way to get stable, handheld shots with cameras weighing less than 10 lbs. 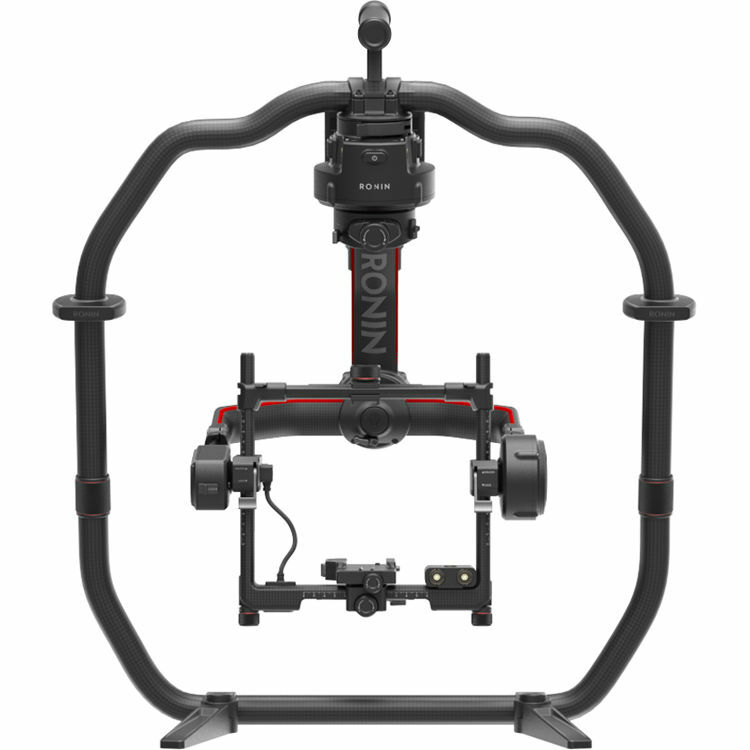 The Easyrig Turtle-X is a camera support system that is designed for use with handheld video cameras. It is a cost effective way to get stable, handheld shots with cameras weighing less than 10 lbs. 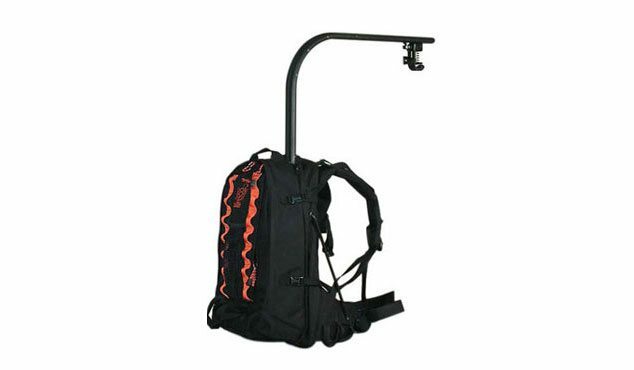 It is basically a backpack rig that is ergonomically designed and reduces that static load on the neck and shoulder muscles, and distributes it to other parts of the body which are more capable of handling it. The Easyrig Turtle-X gives you the speed and mobility of a handheld camera, while still achieving steady shots from the shoulder, hip or knee level. 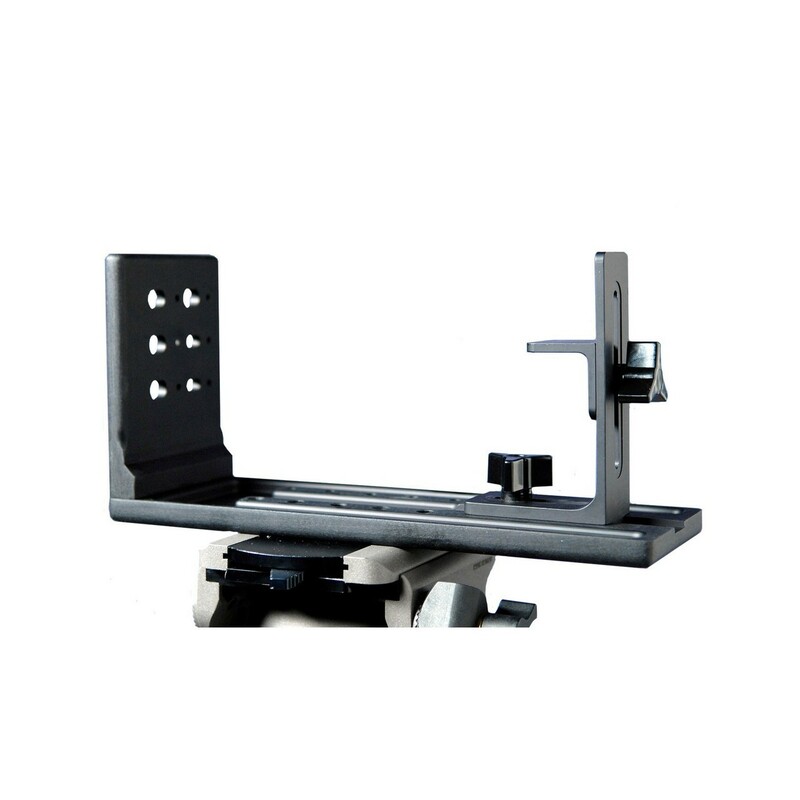 It is ideal for new broadcasts, sport events, documentaries, commercials or any other hand held situations where stability is crucial and freedom to move is essential. 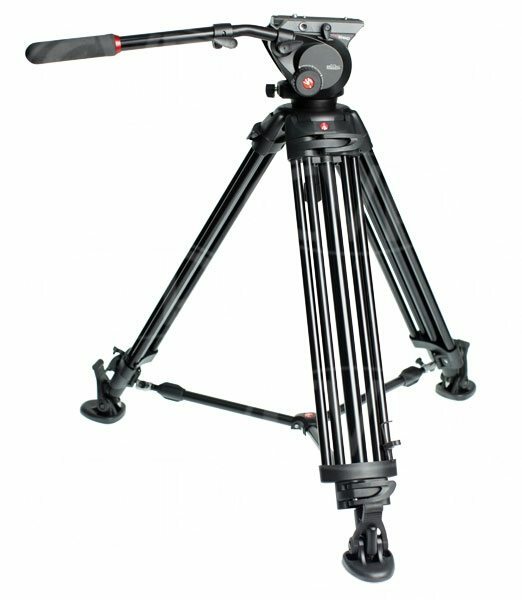 This Easyrig Turtle-X handheld rig rental can be picked up locally in Los Angeles or shipped nationwide for additional fees.